Melinda Holden, a Warrgamay and Goreng Goreng woman, has years of experience in first languages. Her first experience (apart from speaking words and phrases of her language) was obtaining a Diploma in Linguistics and Planning and a Diploma in Material Production. Her mentors at that time were Uncle Ernie Grant and Jeanie Bell. The North Queensland Language Centre owes its existence to her dedication for pursuing relevant bodies to have a language centre in North Queensland. Melinda has developed several materials in her mother’s language. Faith is the manager of the Queensland Indigenous Languages Advisory Committee. She has a strong interest in the production of resources for language programs and the use of new technologies to help with language teaching. Her country is Yugambeh in south east Queensland. 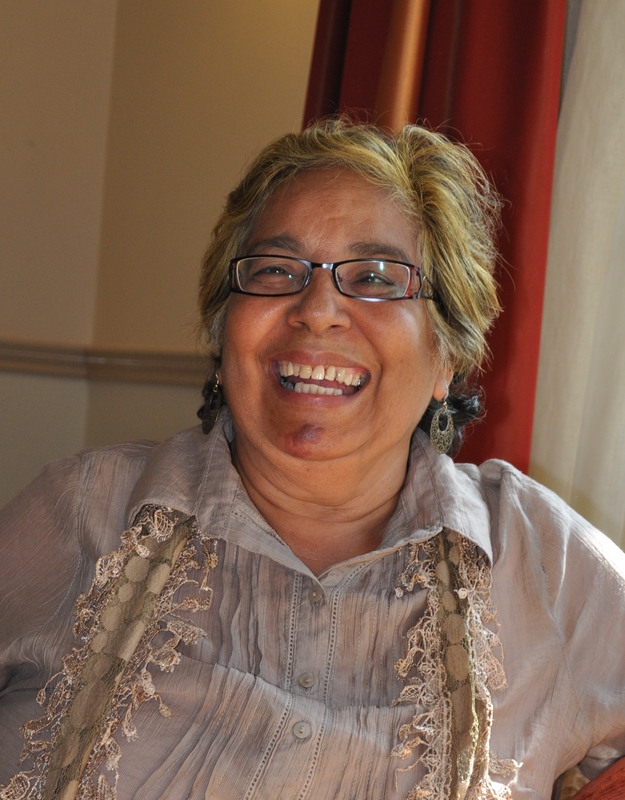 Bridget Priman is an Aboriginal linguist. She has been involved in the language arena for several years. Her mentors in her journey of first languages were Uncle Ernie Grant, Jeanie Bell and Dana Ober. She has developed several materials in her language. 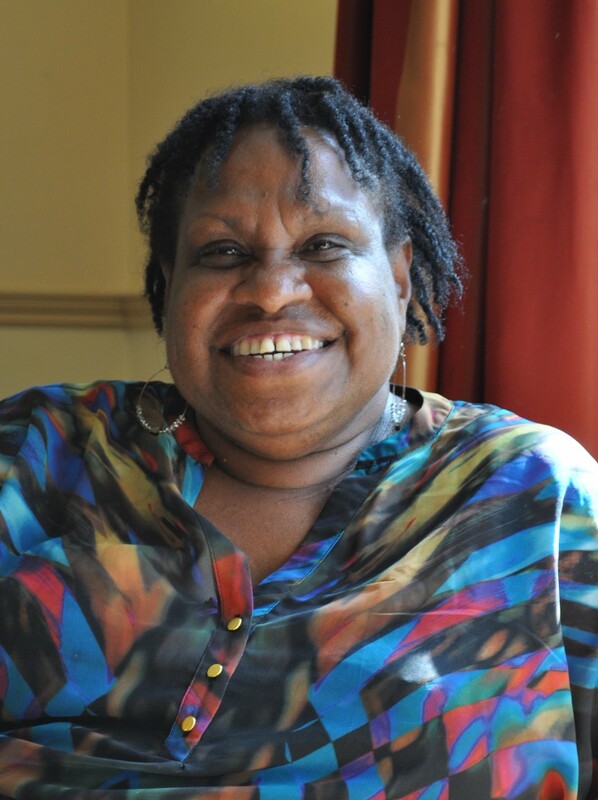 Bridget is a passionate activist for her grassroots language communities. 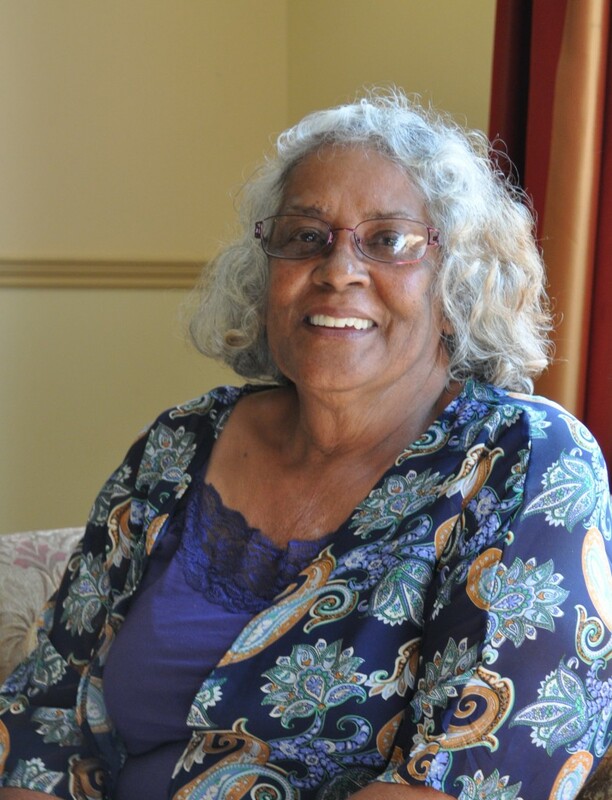 Community linguist Joyce Bonner (Narawi), from Korrawinga Aboriginal Corporation, is a driving force behind keeping the Butchulla language alive, particularly in schools of the region. Joy oversees the after-school language program run by Korrawinga, she runs programs with primary schools throughout the region and at the Fraser Coast Campus of the University of Southern Queensland. Joy coordinates a wide range of language activities including song and dance programs, teaching, and resource production. 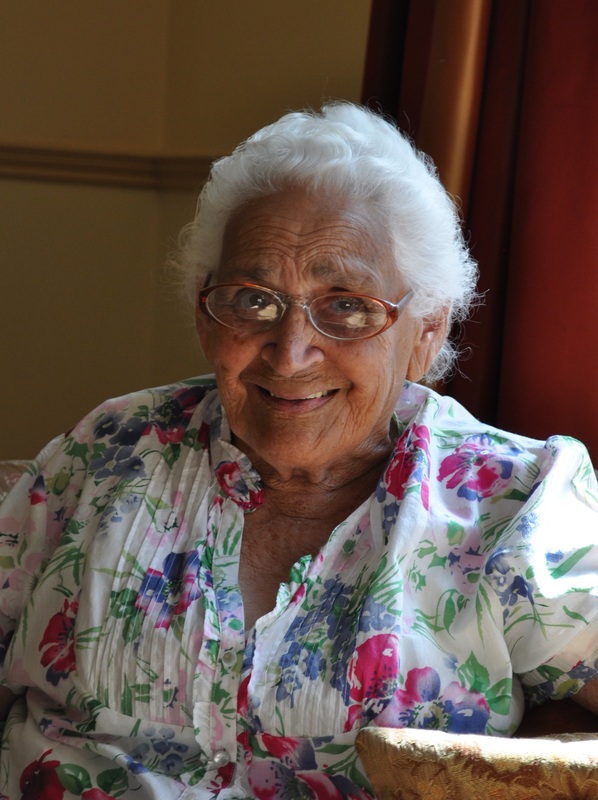 Mrs Ethel Munn is a strong and proud Aboriginal Elder of the Gunggari people in south west Queensland. Ethel works hard in the promotion of her language and culture and has done so all her life. Her warm yet forceful nature is an inspiration to the other QILAC members. 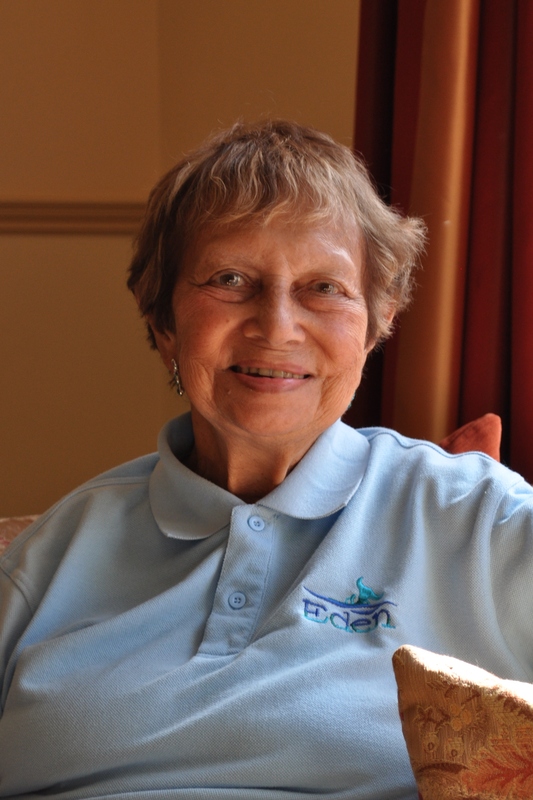 Ethel divides her time between community and family activities and inspired equally by her generations past and her grandchildren. 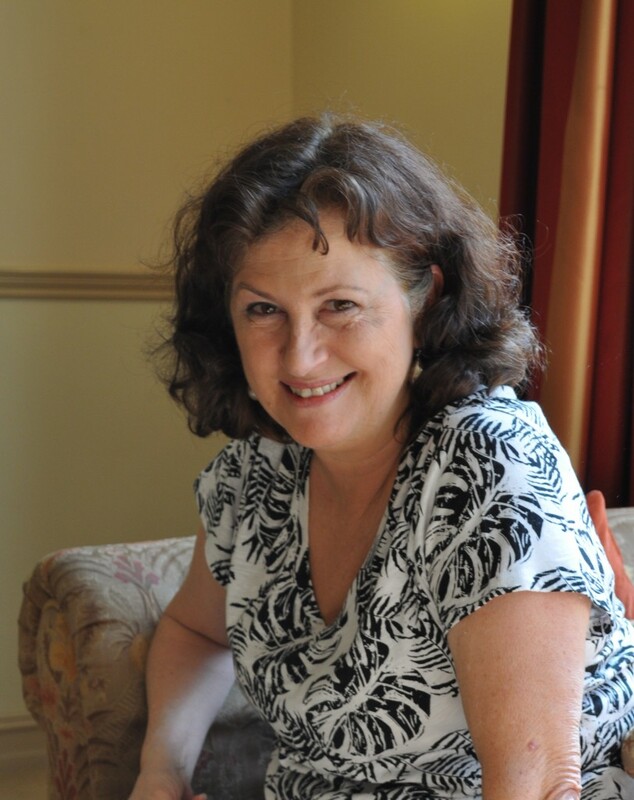 Leonora has been involved in the development and delivery of education programs such as: teaching linguistics, teaching language, research, resource production, curriculum design, language policy & planning and course design. Leonora has also developed programs for her own language Kalaw Kawaw Ya. 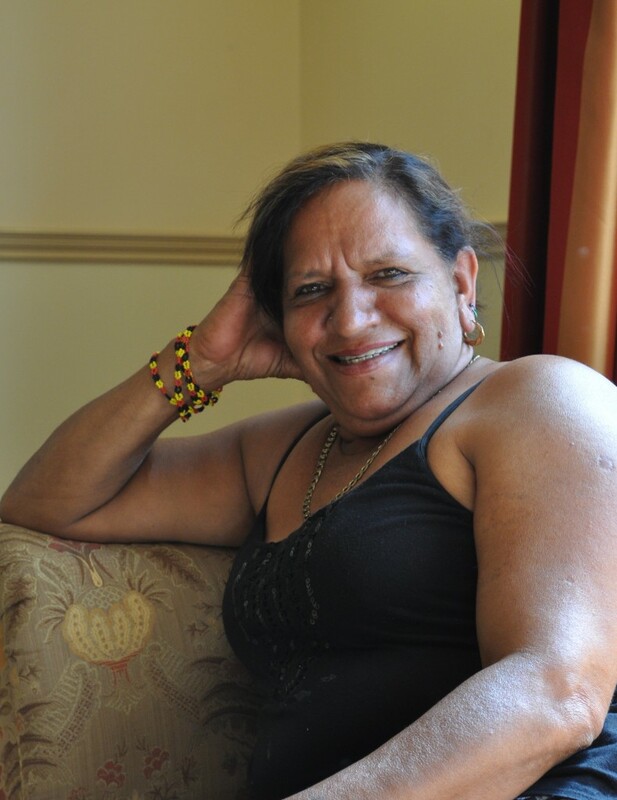 Dr Eve Fes is a linguist, anthropologist and senior Gubbi Gubbi elder. Dr Eve was the first indigenous Australian to gain a PhD from an Australian University and she has had diverse and notable career as Associate Professor at Monash University, and Nanawading City Councilor in Victoria. She was awarded Victorian of the year, The National Aboriginal Scholar of the Year and the David Unaiapon Book prize, all the while supporting Gubbi Gubbi language and culture projects at home on the Sunshine Coast. Dr Eve is also an excellent athlete competing in national competitions.